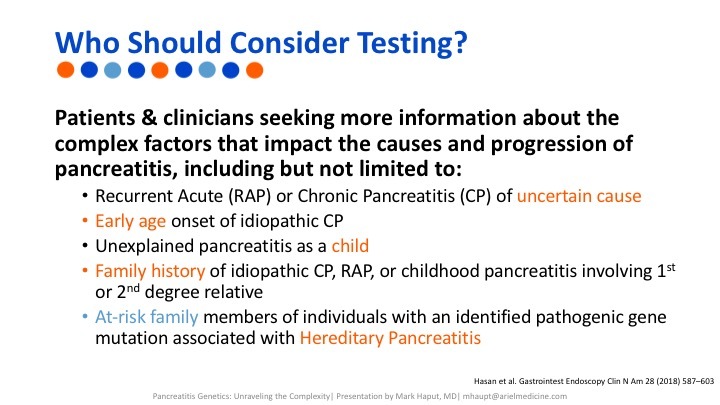 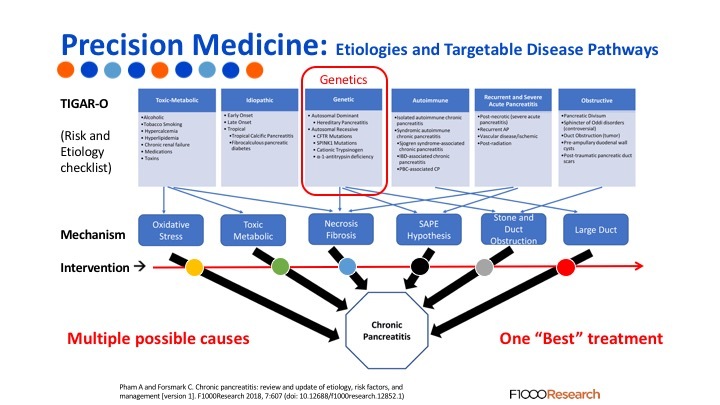 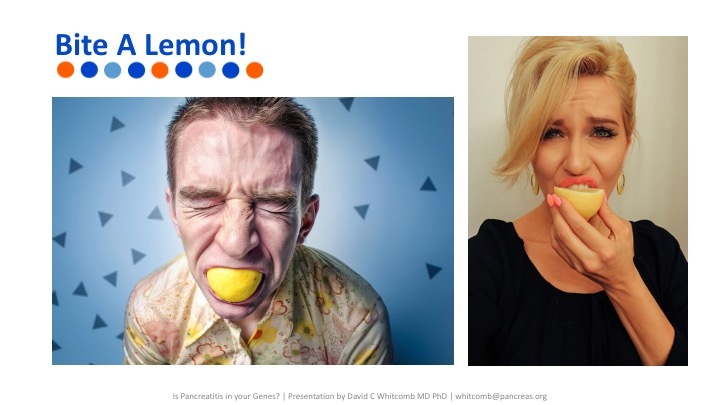 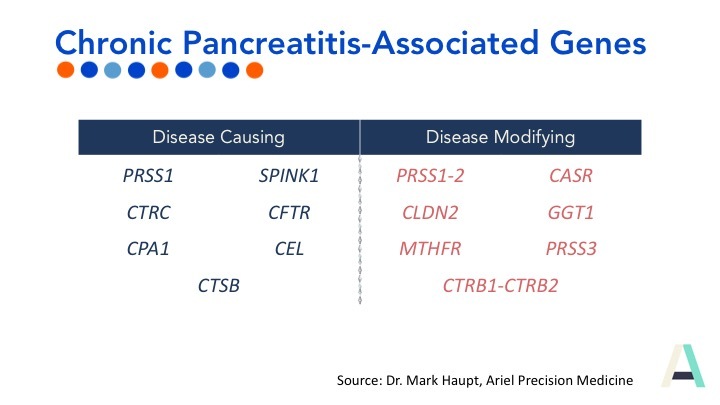 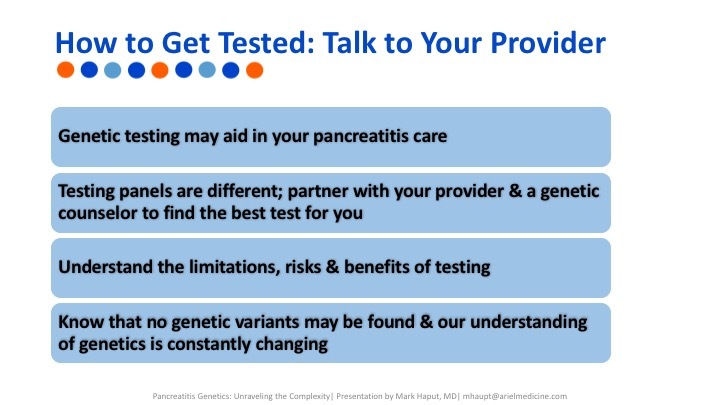 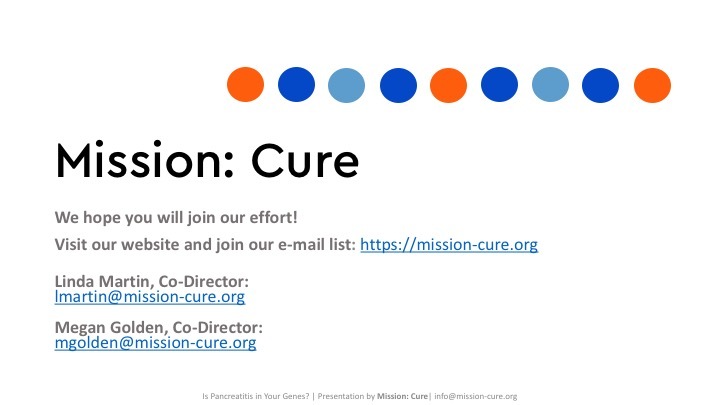 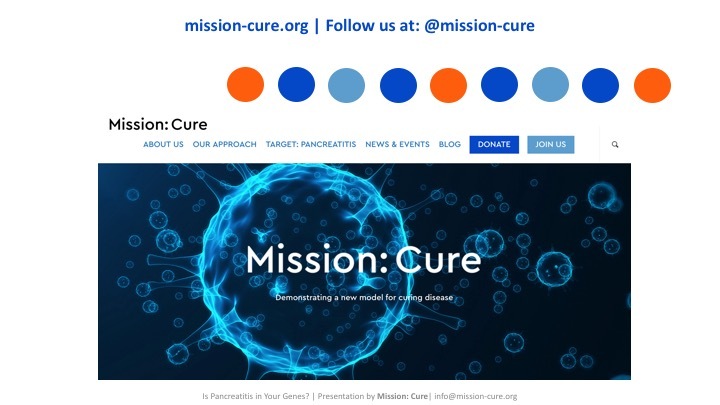 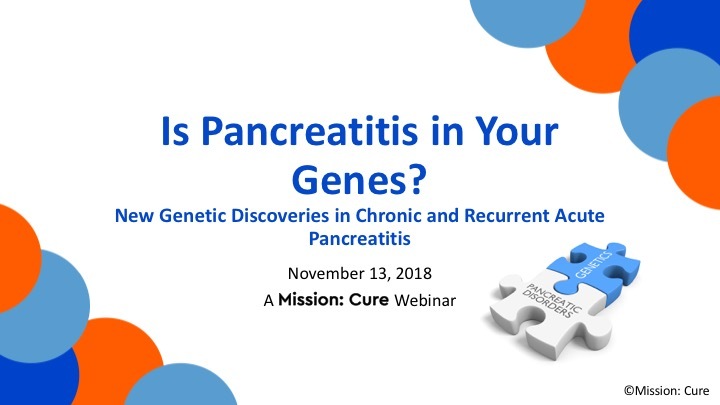 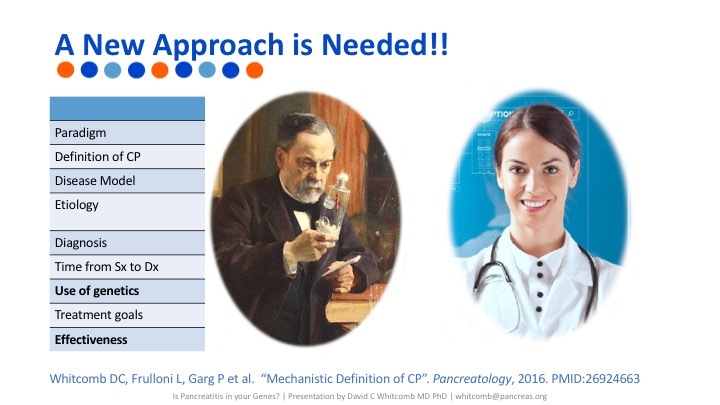 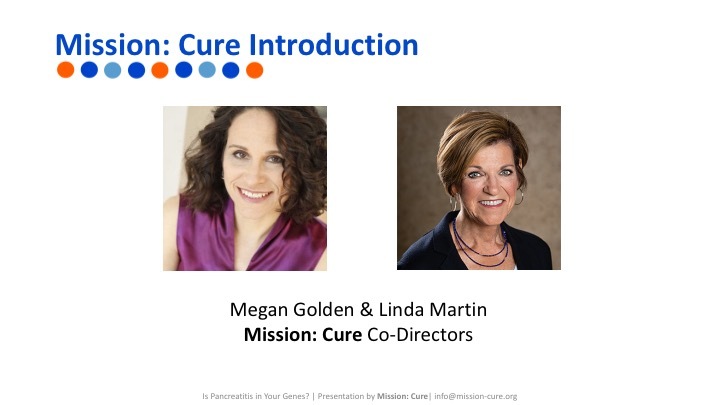 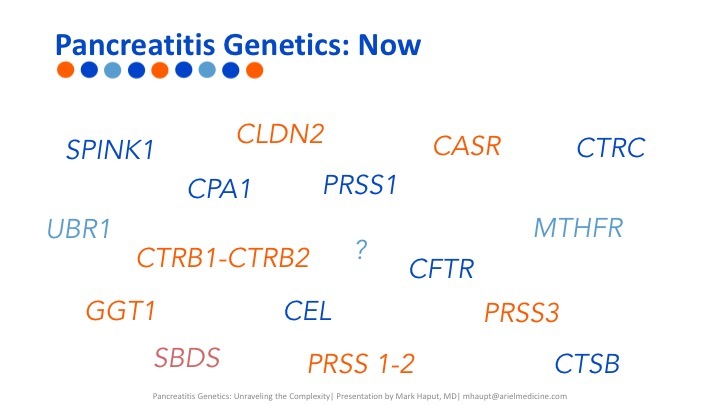 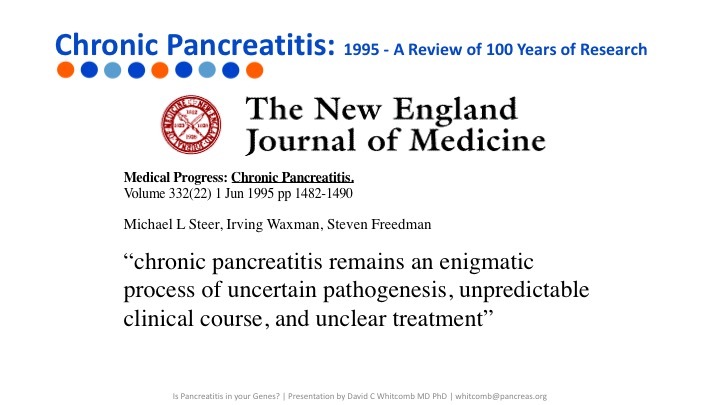 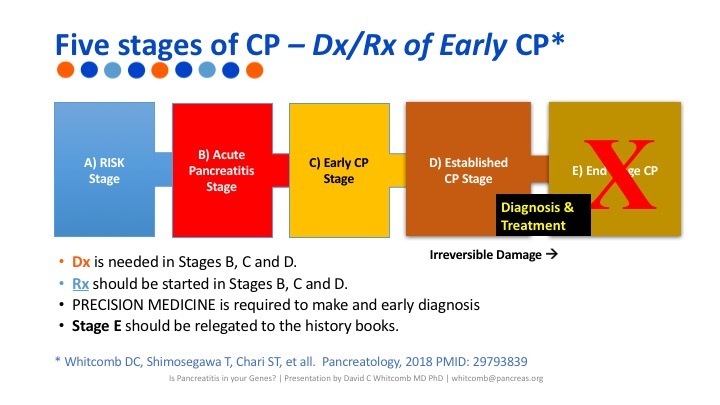 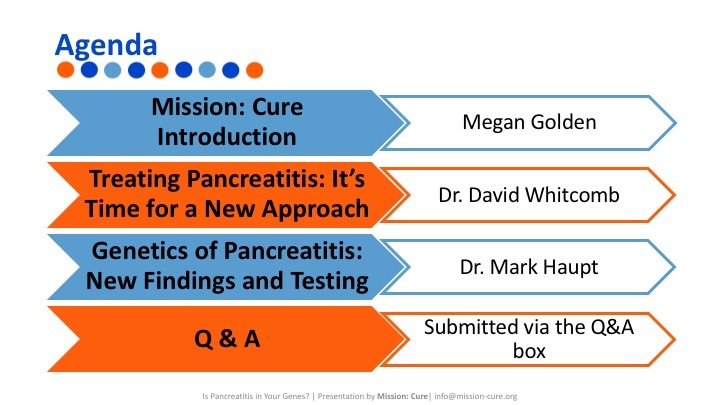 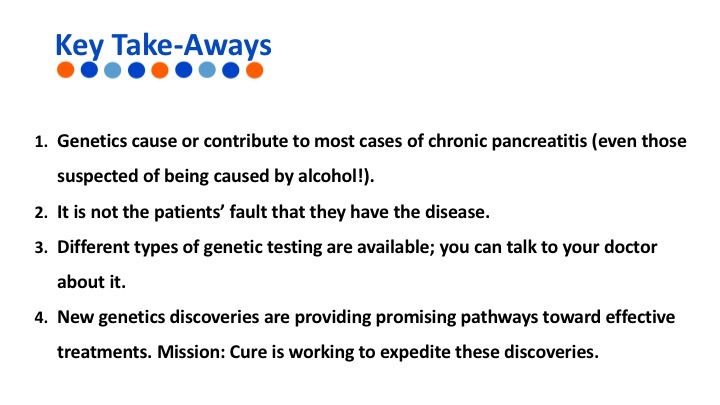 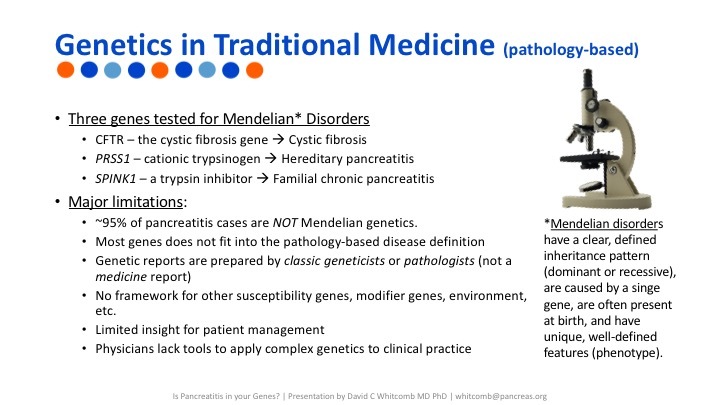 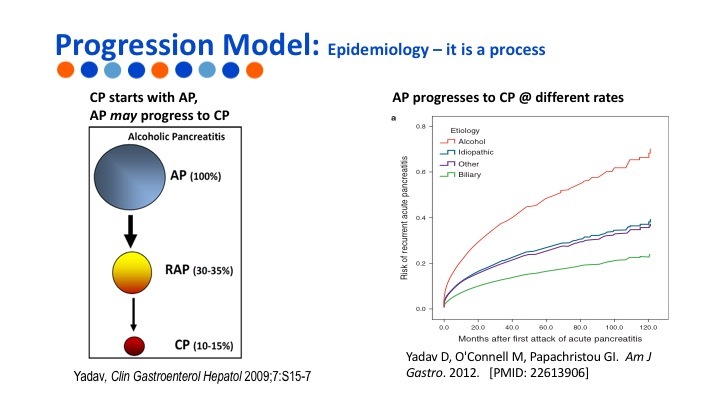 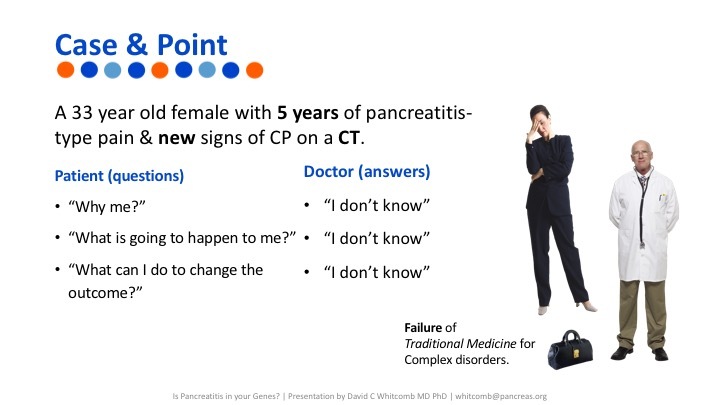 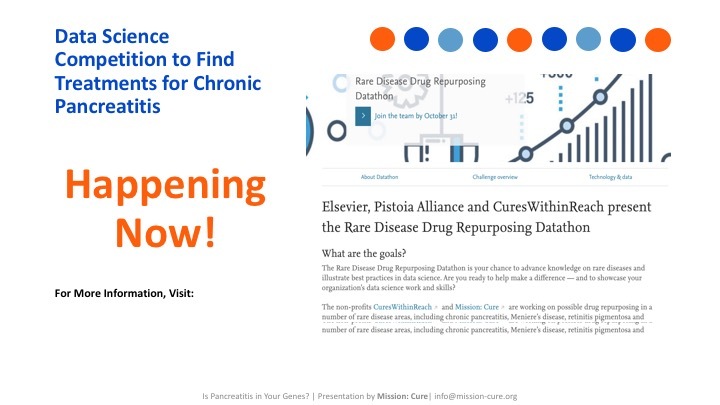 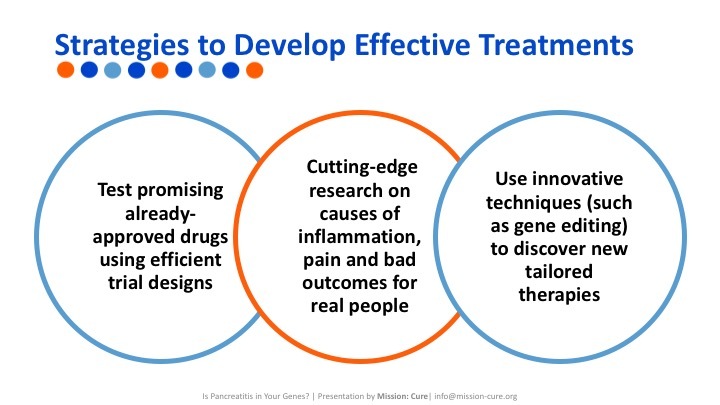 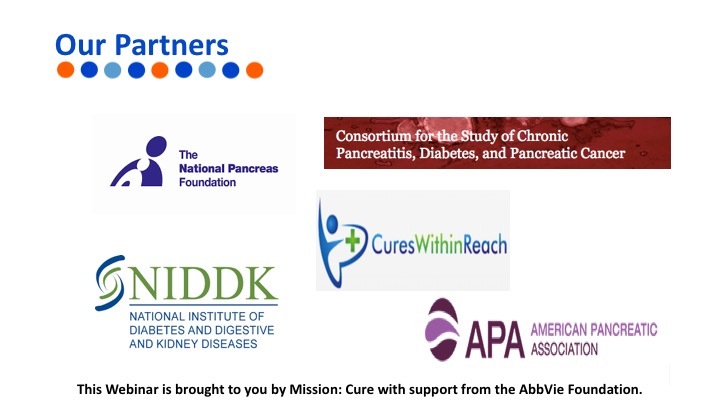 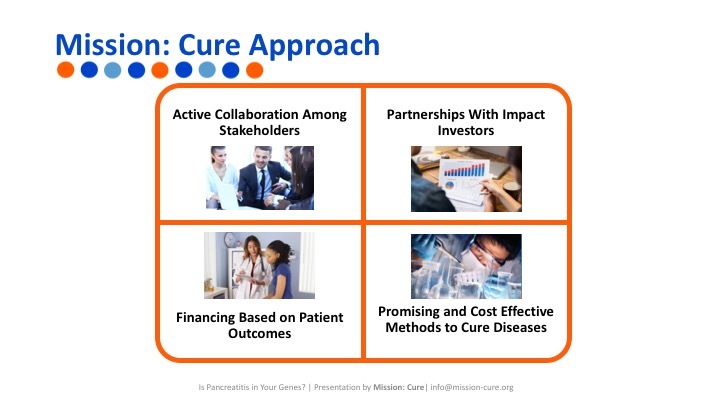 On November 13th, Mission: Cure hosted an informational webinar for chronic and recurrent acute pancreatitis patients, their families and clinicians on new genetic discoveries related to this disease. 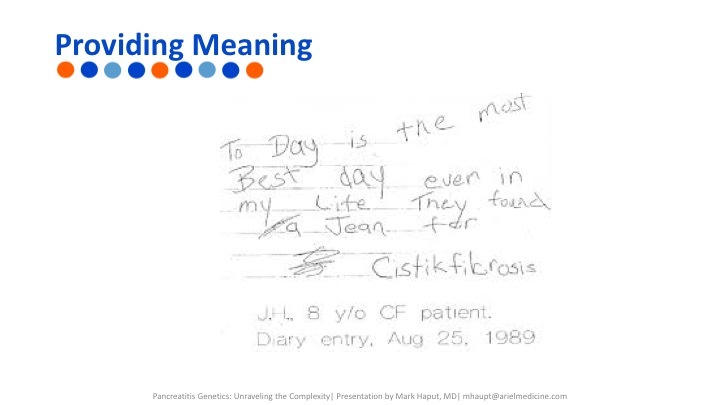 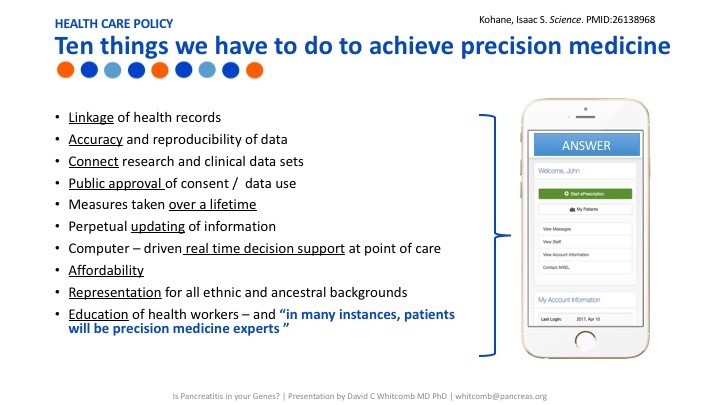 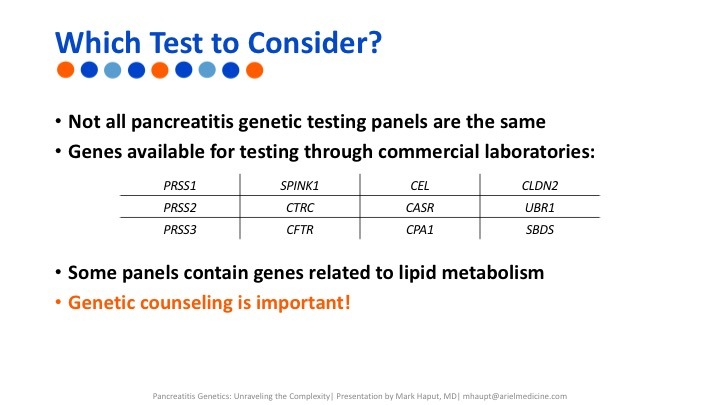 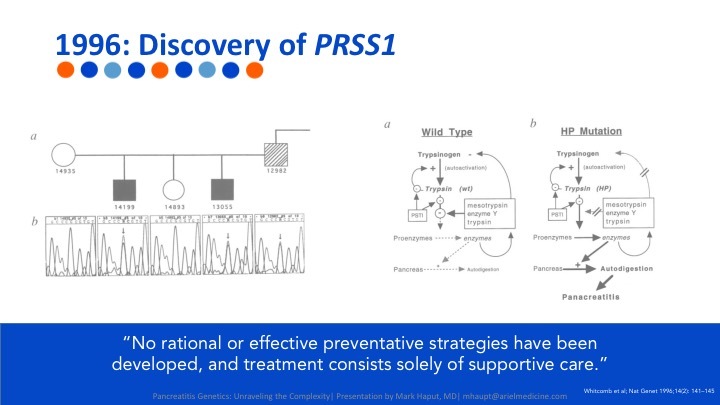 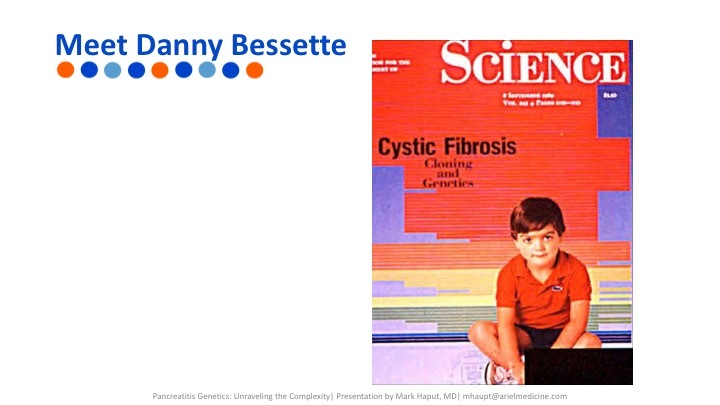 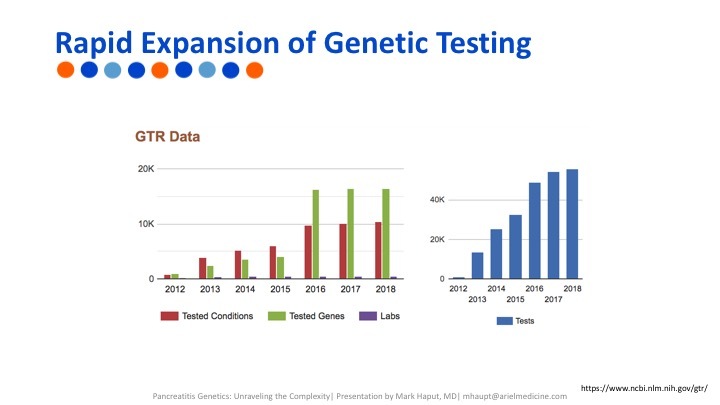 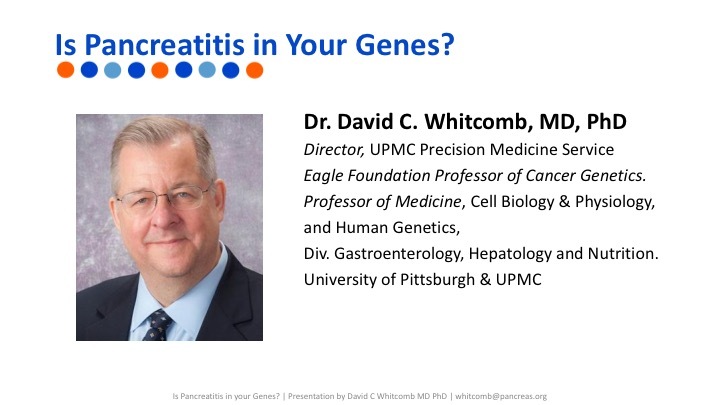 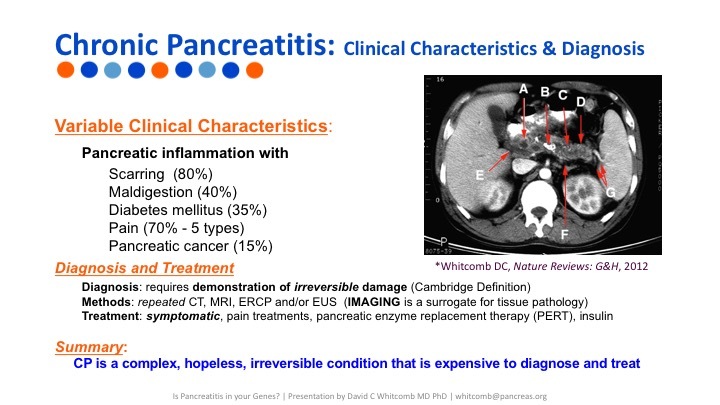 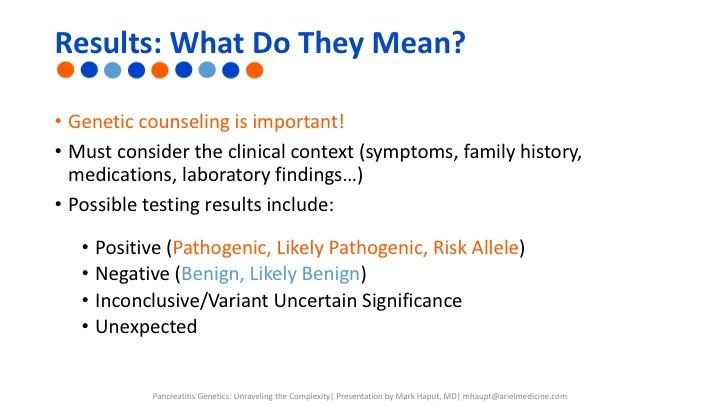 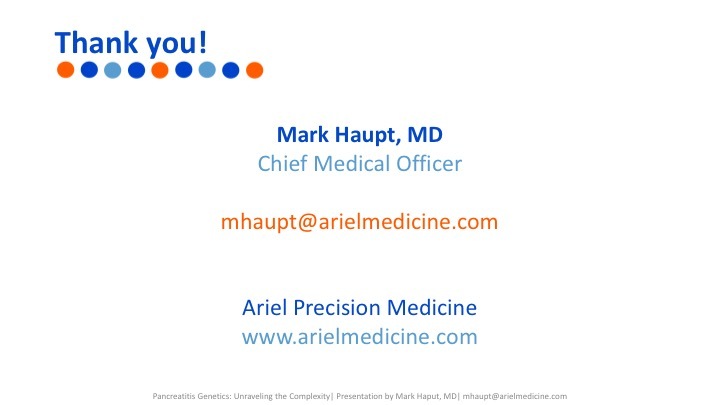 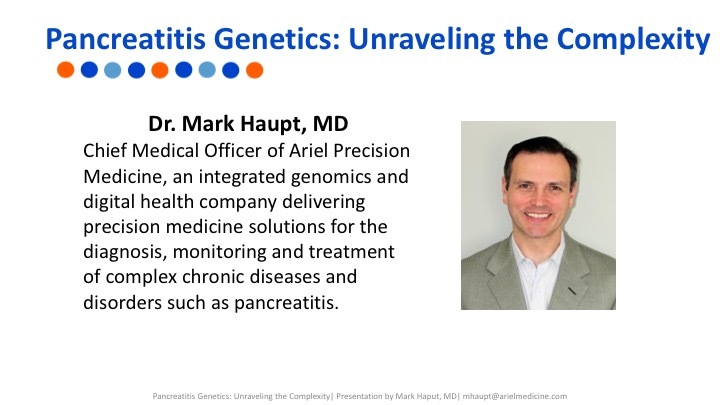 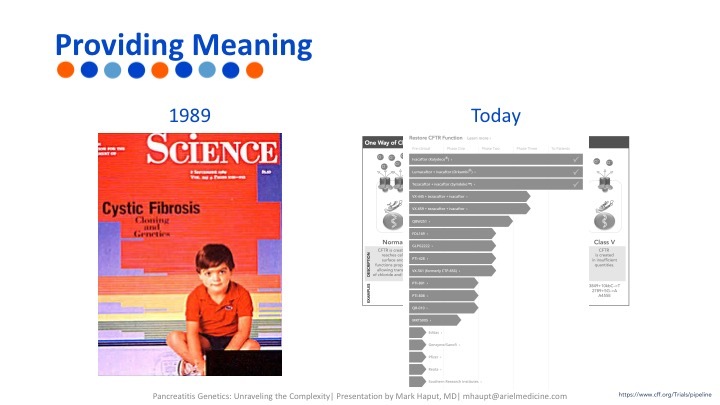 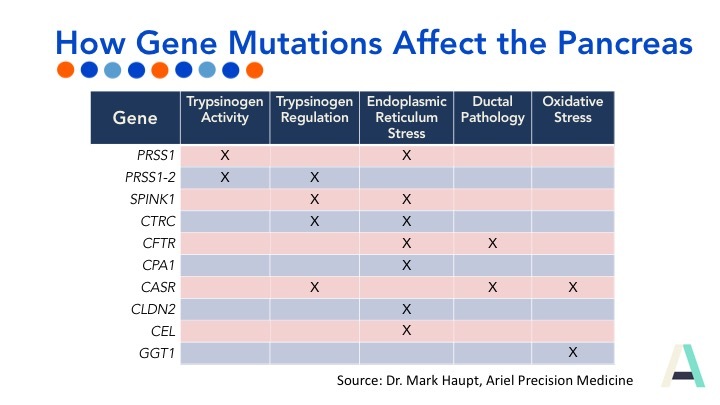 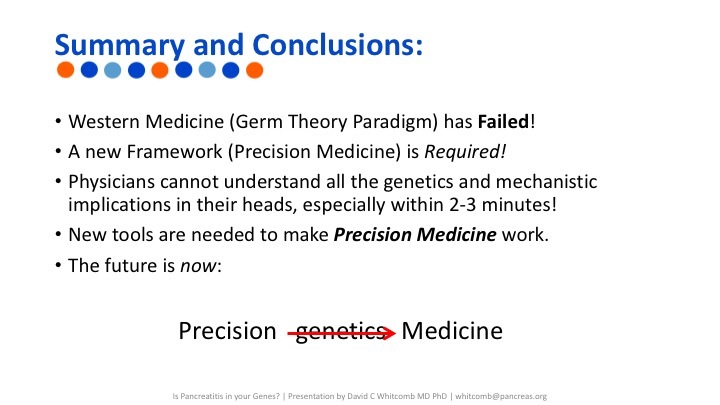 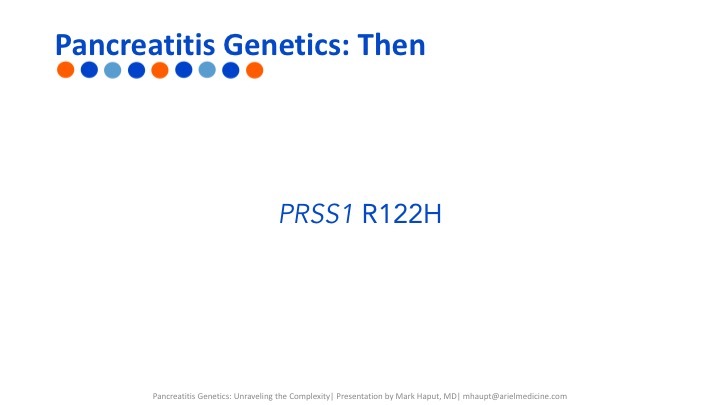 Below are the slides for the presentations by Dr. David Whitcomb of the University of Pittsburgh Medical Center and Dr. Mark Haupt of Ariel Precision Medicine, two award-winning and innovative leaders, and a engaging Q&A session that allowed patients to have direct contact with these scientists and physicians. 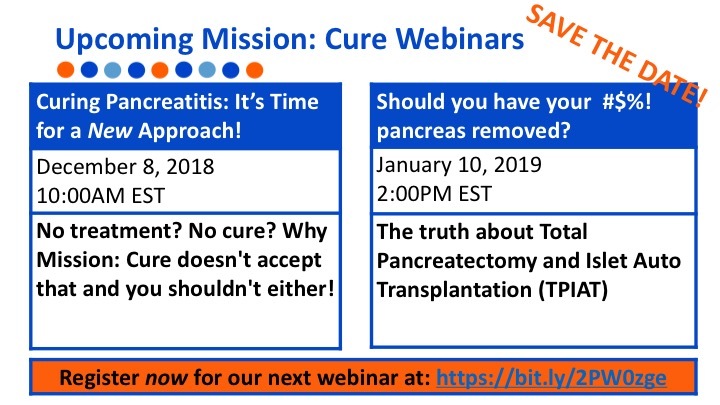 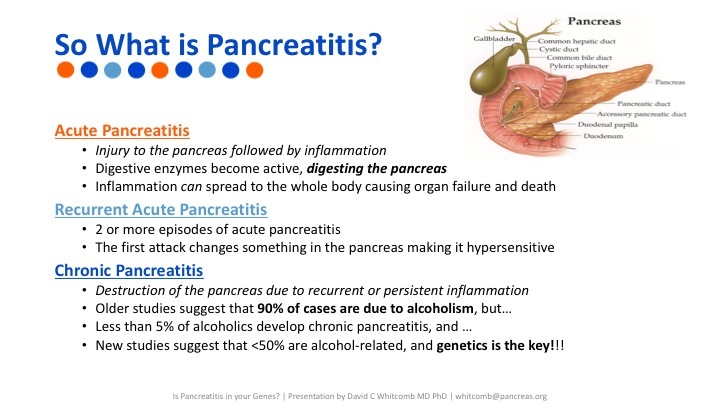 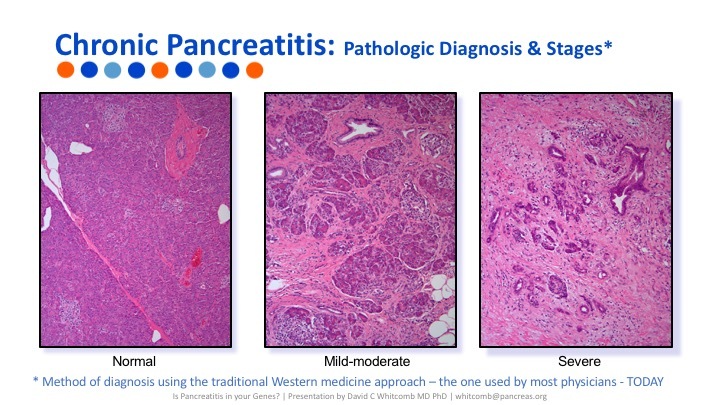 Register here for our next webinar, “Curing Pancreatitis: It’s time for a new approach!” on December 8th. 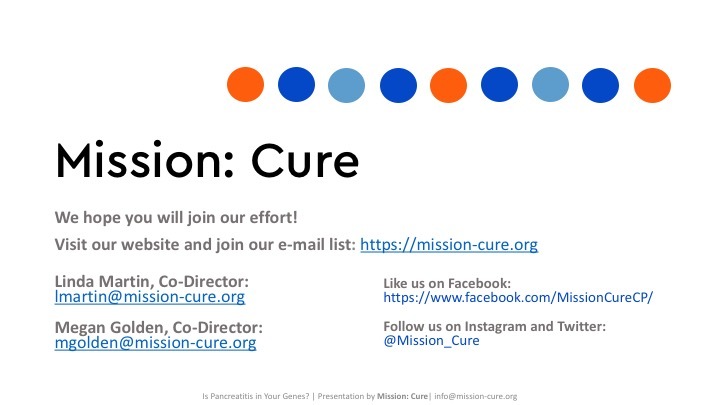 This webinar series is brought to you by Mission: Cure with support from the AbbVie Foundation.